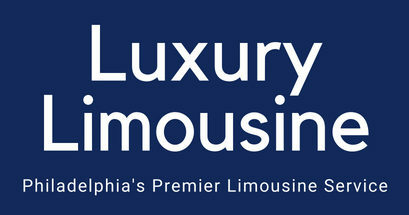 Luxury Limousine was founded in 1995 providing high-quality service as one of the top sources of transportation service in the greater Philadelphia area. Whether you are looking for corporate services or leisure services, let Luxury be your choice. We take pride in what we do and guarantee the best experience. We ensure that the vehicles in our fleet are all thoroughly cleaned and maintained. In addition to the quality of our vehicles, we maintain a high standard for our chauffeurs. You can expect nothing but professionalism from our highly trained and respectful staff. Within our fleet, we have a vast array of vehicles including sedans, limousines, and busses. 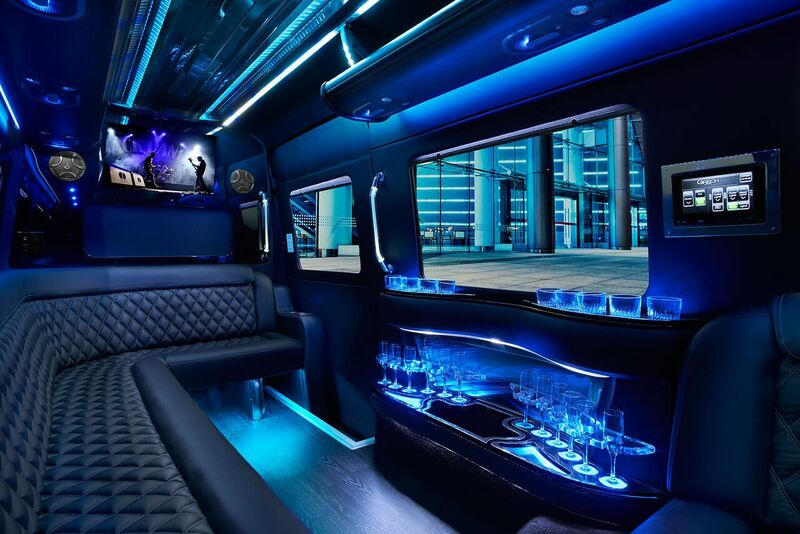 Luxury will provide the means for relaxing rides, or an exciting experience that will have you ready for your party! 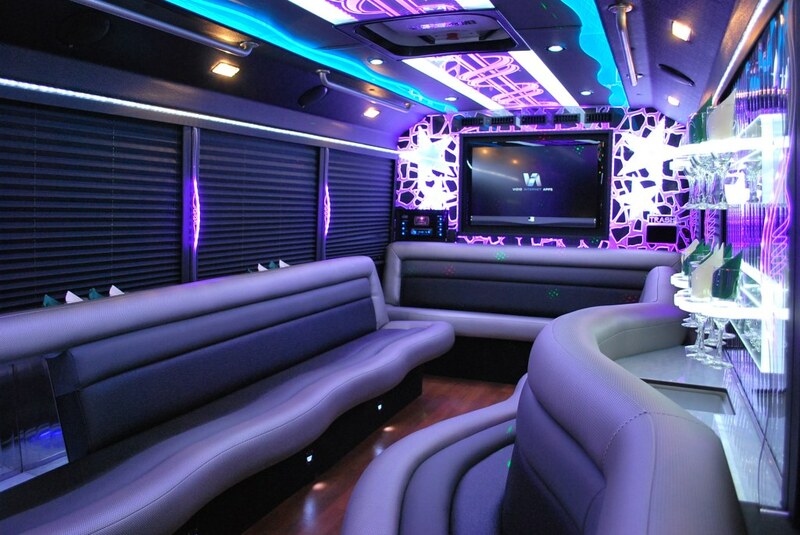 Our party vehicles are perfect for any occasion, whether you are planning a celebration or just a night on the town. Delivering Luxurious people to their destinations since 1995. Call Today for a FREE Quote or simply click the icon to Contact Us and we will respond within 12 Hours.